Beer Apostle: First Annual Beer:30 Homebrew Contest at GastroFest, Hosted by Beer Apostle! First Annual Beer:30 Homebrew Contest at GastroFest, Hosted by Beer Apostle! Update (2/10/14): Registrations is closed. You may still submit a registration and enter the 'wait list' for the competition. In the event one of the current participants has to pullout of the competition, we will contact those on the wait list in the order they registered. Registration is now open for the 2015 Homebrew Competition at GastroFest. The competition is open to the first 12 homebrewers who complete the registration (below). If you're interested in entering your beer, please review the Contest Rules and Regulations before submitting a registration. Cheers and Good Luck! The competition is open to the first 12 homebrewers who complete the registration form below. Once all spots are filled, any additional registrants will be notified that they have been placed on a wait-list. If more than one person helped brew the beer, everyone who assisted must be listed on your entry form. Team beers are acceptable, but the entrant must have been an active participant in the brewing process. Only one entry is allowed per ticket holder. Beers brewed in commercially licensed facilities are ineligible. The winning beer(s) will only receive one medal, even if there were more than one people who brewed the beer. Two bottles (22oz) of the same beer must be entered for the Judges Panel. Bottles must be labeled to include homebrewer's name, beer name, and beer style. A minimum 2 gallons, maximum 5 gallons must be entered and available for sampling at GastroFest. Visitors will sample your beer and vote on the "People's Choice." for best homebrew. Only beer, cider, or mead may be entered. No wine or liquor entries will be accepted. The beer must be home brewed to enter. No entries brewed at commercial facilities will be accepted. Competitors MUST be available to sample out their homebrew during BOTH hours listed below. (1) People's Choice Award and (1) Judges' Choice Award will be presented at 8:15pm. Preben Olsen, Aardwolf Brewing Co.
Steve Halford, Pinglehead Brewing Co. Entries will be judged on aroma, appearance, taste, mouthfeel, and overall impression. 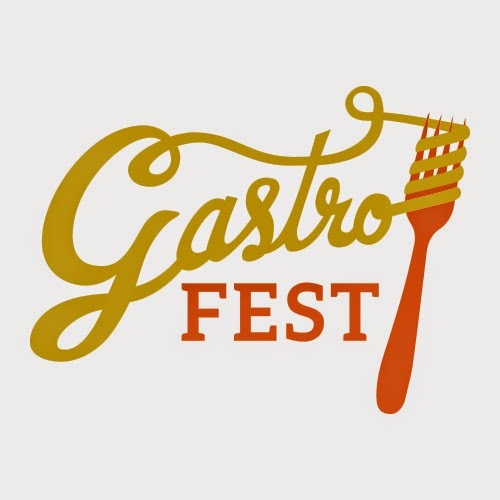 The judges will taste, critique, and score the entries starting at 6:45pm at GastroFest. Winners of both the People's Choice and Judges' Choice will be presented at 8:15pm.